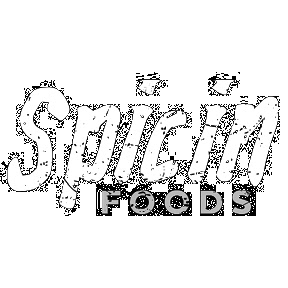 Spicin has created a restaurant style of our famous Original Bloody Mary Mix. This version is less intense with great Garlic Flavor. It comes in a full liter bottle and is sure to be on your Most Wanted list.